Danish champions Copenhagen have endured a sluggish start to their title defence but they light up on the European stage and can claim the first blow in the battle for Group F top honours with victory over Lokomotiv Moscow at the Telia Parken. Copenhagen made the Champions League group stage last term and can count themselves unfortunate not to be representing Denmark in this season’s elite competition. Stale Solbakken’s men went out in the final round of qualifying on away goals to Azerbaijani outfit Qarabag but they won the home leg 2-1 and missed a flurry of late chances in their quest for the decisive goal. 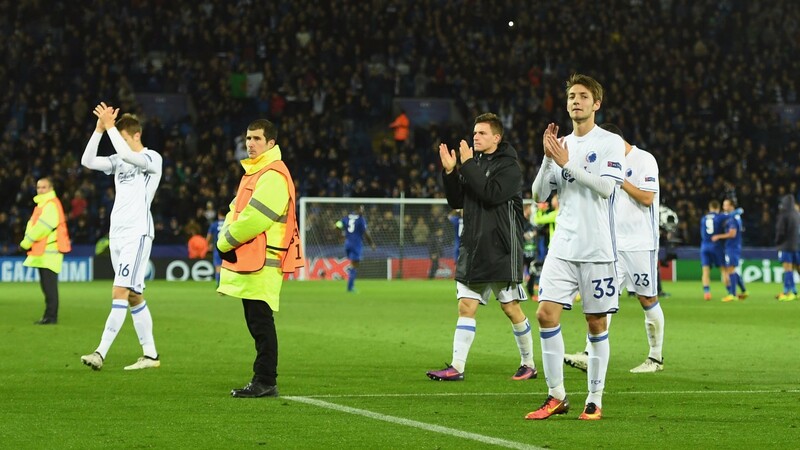 In last season’s Champions League Copenhagen shut out Porto and Leicester to earn valuable points on home soil before outclassing Belgian side Club Brugge in a 4-0 win, so Lokomotiv have their work cut out in the Danish capital. The visitors reached the last 32 of this competition two terms ago and they have started this season’s campaign in flying form, winning six of their opening eight league games. However, they finished only sixth in the Russian top flight last term and have already been held on their travels this season by Rubin Kazan and toiling Akhmat Grozny. Copenhagen have lost only one of their last 21 home matches and can make a positive start to their Europa League campaign. Serial improvers Istanbul Basaksehir came close to ousting Sevilla in Champions League qualifying and the free-scoring Turks could cause a stir with their sights lowered. Abdullah Avci's enterprising squad, spearheaded by Eljero Elia and Emmanuel Adebayor, are exciting to watch but they remain vulnerable defensively and goals could be served up in their clash with Ludogorets. The hosts' last five games have featured 19 goals, while the Bulgarians created a good impression on their Champions League debut last term. Ludogorets scored in home meetings against French giants PSG and Arsenal and claimed a 2-2 draw in the return fixture in Paris.